Mens sana in corpore sano--a Latin phrase carved in the south entry to Luther's Regents Center--extols the importance of a "healthy mind in a healthy body." On the Luther campus, we are committed to providing a learning environment where we don't just exercise our minds in classrooms and laboratories, we exercise our bodies as part of overall wellness and a strong tradition of Division III athletic competition. This is true for all who enroll at Luther, especially our student-athletes. 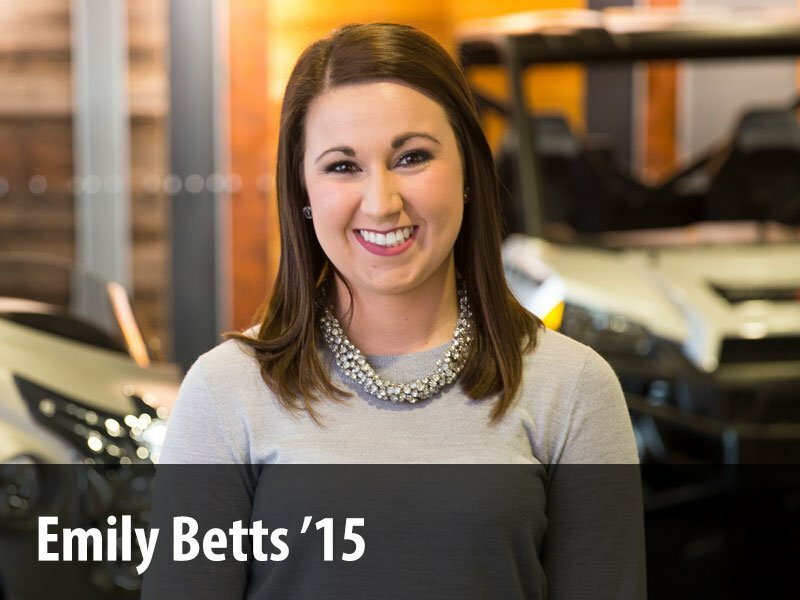 For many students, athletics is part of their Luther story. They train, they practice, they compete, and they learn teamwork, self-discipline, and leadership along the way. 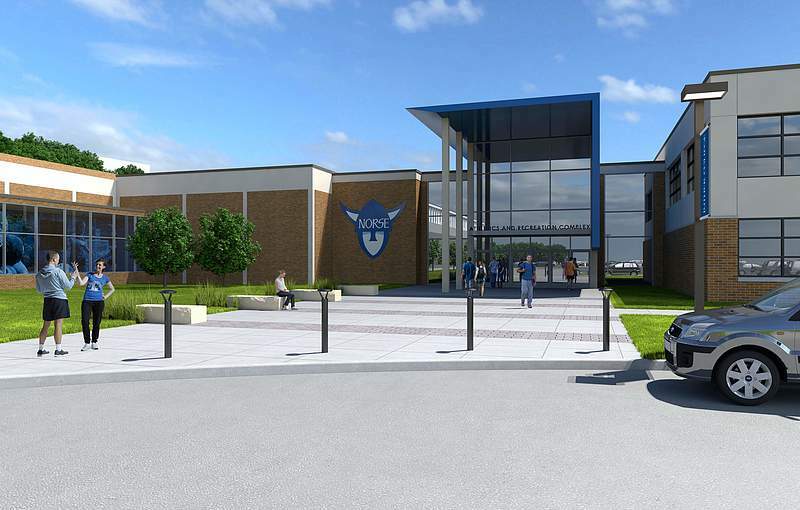 The proposed expansion and renovation of Luther's athletics facilities are investments in all students--not just student-athletes. Every student has opportunities to work out in the Legends Center, run laps on the indoor track, participate in intramural sports in the Student Recreation Center, attend a yoga class, or play a pick-up game of basketball or pickleball in the North Gym. "Wow, fun, wow!" Legendary coach Kent Finanger '54 used these words to fire up his teams. Luther wants to bring this same energetic wow factor to our athletics facilities. Luther's athletics facilities have served our campus well for decades. However, college athletics have changed dramatically since the original Field House, which became the Regents Center, was constructed in 1963. Proudly, our teams have excelled despite the tired facilities where they currently train and compete. Imagine how modernized spaces will energize our sports and recreation programs and propel them to the next level of competition and wellness! 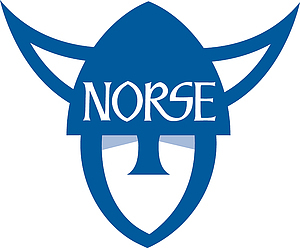 Your support will ensure the next generation of Norse student-athletes and Luther undergraduates have top-tier spaces that better reflect the quality of our institution and the competitive edge of our teams. Giving maintained by Sue Drilling. Page last updated on 18 March 2019.